I am so excited to be a Photographer in Atlanta, GA! The weather here is amazing, the sun is warm through fall, and despite all the rain we have had these past few weekends have been so beautiful! 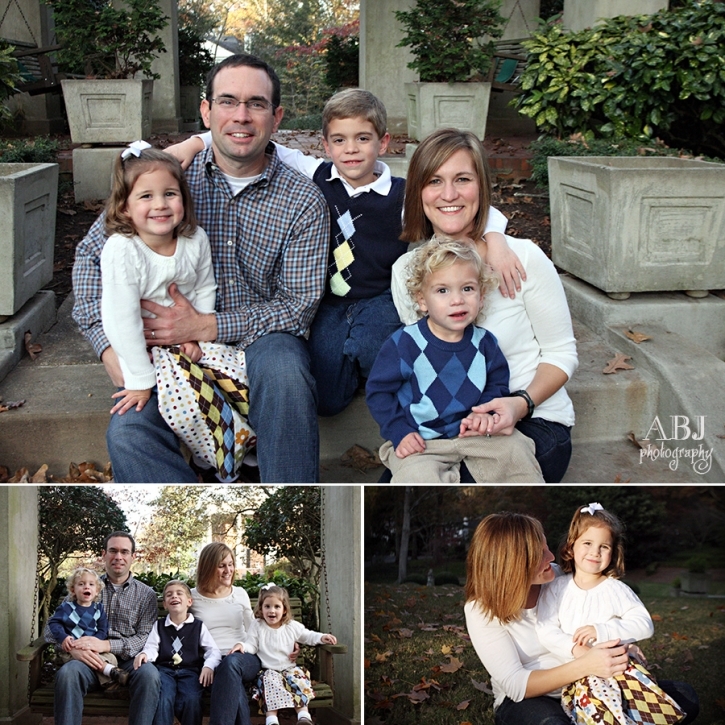 I was excited to get outside and share the afternoon with such an energetic and fun family. 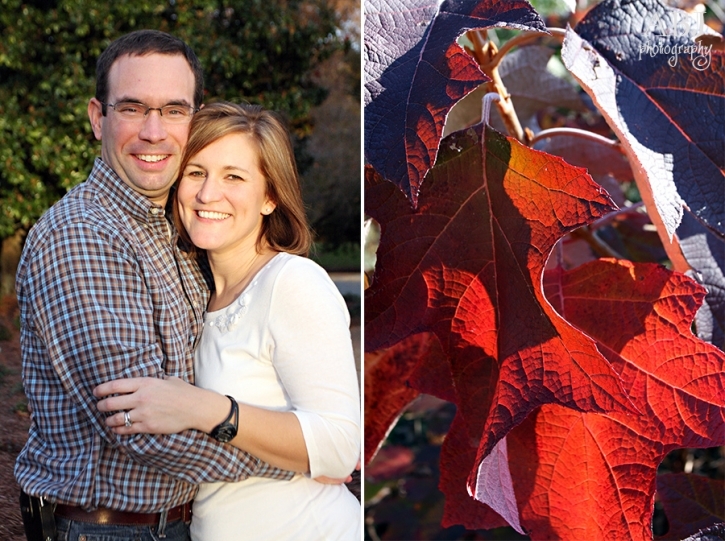 We played in the leaves, laughed a lot, and got some really special photos along the way. 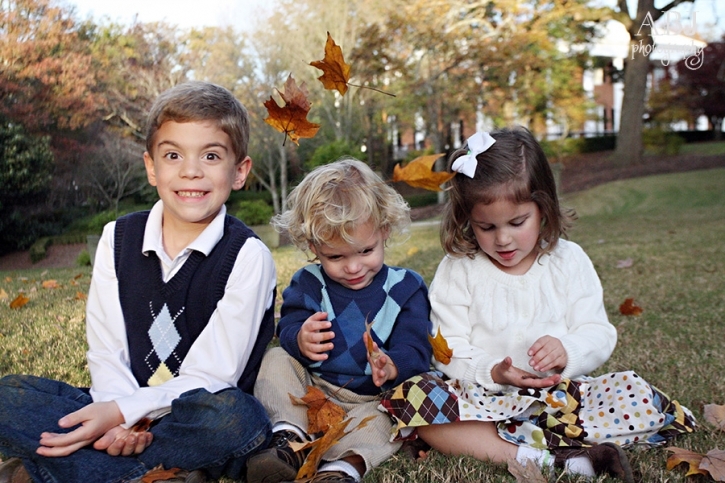 Whitney C. - What beautiful photos of a beautiful family! Great job, Alana!